The Oscar-nominated star of True Grit is also currently supporting Katy Perry’s world tour and is a Rihanna obsessive. Her 2017 hit, Most Girls, is all about gender empowerment. Please don’t stop the music, she says. Are beautiful, intelligent and strong in their own way. I meet girls and women every day who I aspire to be like. There’s no gold standard. Katy Perry, so opening for her tour is surreal. She has a great energy and the show she puts on is insane. Is there anything you can teach her? I need to check out whether she can floss. I’m still working on my flossing. Something from London you’d like to take home? I can’t come here and not take a photo in a red telephone booth. I’d also like a pedalo boat from the Serpentine. I tried to hop on one last time I was here but the line was too long. The last time you were speechless? I was about five feet away from Rihanna at this year’s Met Gala. You’d think I’d say hello but I got out my phone and took a selfie video instead. I love putting Cheetos in a sandwich. You get a bit of a crunch in there. Strangest thing a fan has sent you? Avocados, boxes of cereal and a lot of socks. I really don’t mind, though. Please keep the socks coming. I just Googled the colour teal and set that as my phone background. I know that’s boring but it starts to stress me out when there are apps all over it and a background going on underneath. An alternative career you’ve considered? I’ve always wanted to be a ventriloquist or a magician. 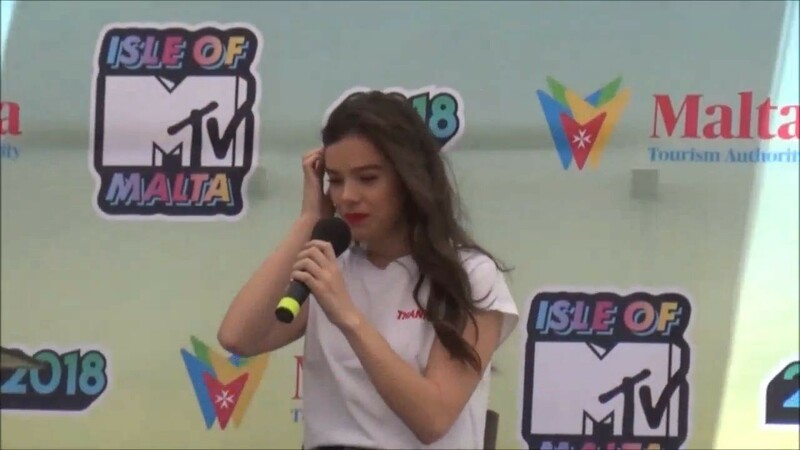 One of the hardest working women in the industry right now, singer/songwriter/actress Hailee Steinfeld jetted from her supporting duties on Katy Perry’s Witness Tour to perform at our annual, huge live event – Isle Of MTV in Malta last night (27th June). 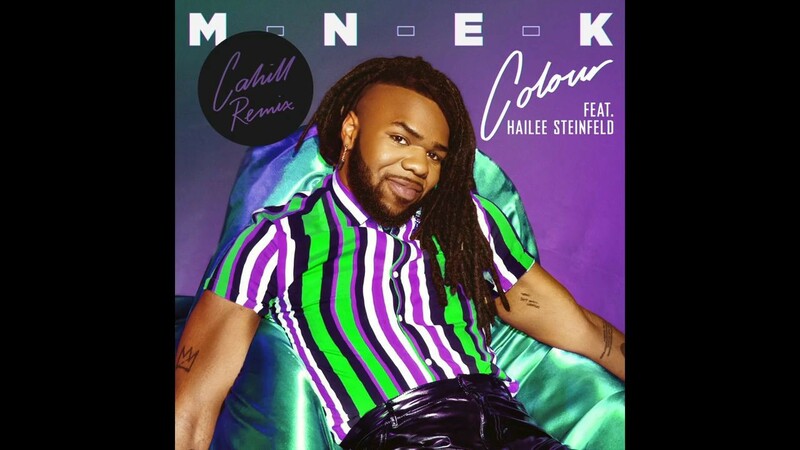 If her recent list of collaborators including Zedd, BloodPop, Alesso and MNEK, is anything to go by we CANNOT WAIT! Hurry up please Hailee!